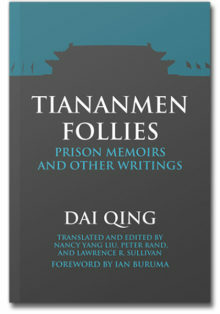 In late July, 2006, Yu Shyi-kun, chairman of the Democratic Progressive Party (DPP), addressed the party’s 12th congress and offered an “apology” (daoqian) for the DPP’s failure “to meet the expectations of the society and people of Taiwan during the previous six years.” As charges of corruption and calls for the president’s resignation swirled around the embattled Chen Shui-bian administration, Yu’s frank admission of failure reflected the crisis of self-confidence and pessimism that seemed to have gripped the party. 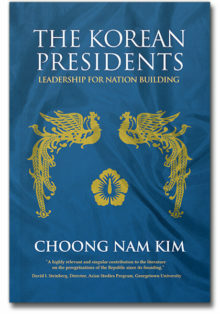 In this book we discuss some of the main themes which emerged following Chen Shui-bian’s election and seek to elucidate the major challenges that the administration faced as well as the policies that Chen established. 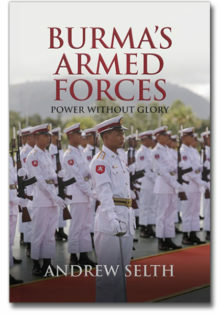 This serves as a foundation for the individual chapters assessing the direction that the Chen Shui-bian administration has taken in regard to the major issue areas of: domestic political dynamics; socio-political “hot buttons” and foreign policy/national security. 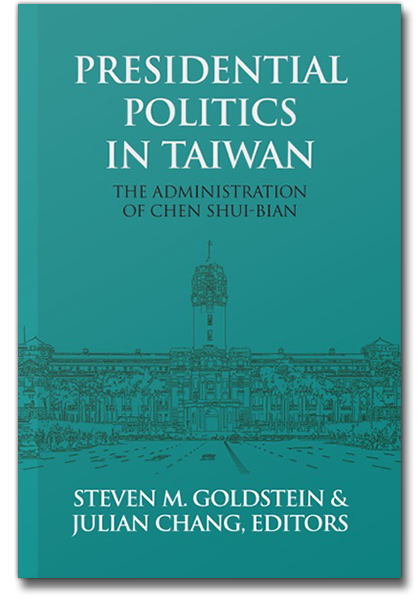 Each chapter addresses the question of how the Chen administration’s first term defined, debated and impacted specific aspects of the evolving Taiwanese polity. Steven M. Goldstein is Sophia Smith Professor of Government at Smith College and an Associate of the Asia Center, Harvard University. 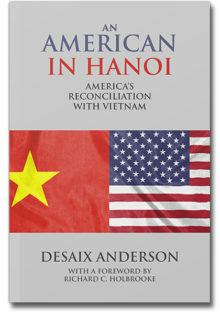 His current research focus is on the relations between the mainland and Taiwan, evolution of U.S.-Taiwan relations, and the Taiwan issue in US-Japanese relations. Julian Chang is Executive Director, Asia Programs at the John F. Kennedy School of Government, Harvard University. 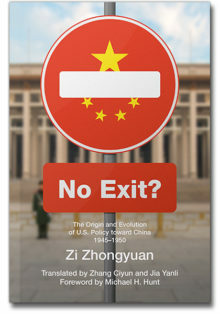 His research focuses on China-Russia relations and China’s political economic development and governance issues. He has taught at Harvard and Stanford universities. Inter-Party Competition in Taiwan: Towards a New Party System? 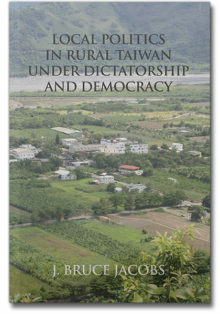 Taiwan’s Evolving National Identity since the DPP Takeover: From Civic to Ethnic?